It’s CrossFit Open season! 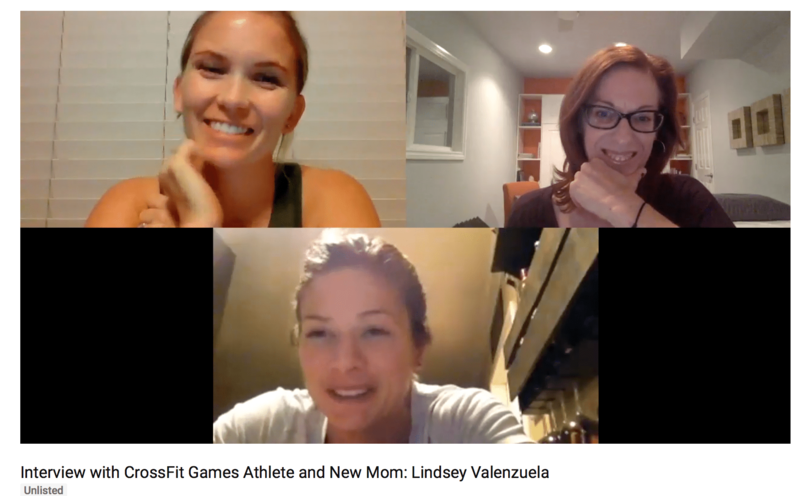 This time last year, CrossFit Games Athlete and new mom, Lindsey Valenzuela was prepping to re-enter competition, via the 2017 Open, for the first time since a severe back injury and difficult pregnancy (including modified bedrest). The goal was to get to Regionals at about 1 year post partum. I was part of her late pregnancy, recovery and return to play team along with Brianna Battles and Jacob Wellock. We were navigating training in new lifting form and strategies to simultaneously promote back heath, rebuild her post-pregnancy foundation, heal a moderate diastasis, and prep her to gradually take on workout progressions to be competition ready. All the while, Lindsey was also navigating new motherhood, and trying to have a healing/recovery mindset balanced with the drive she needed to make it back to Regionals. Listen in as we discuss it all! Cheer Lindsey on for this year’s Open on her way back to the CrossFit Games, she is fierce and ready! Follow her #pregnancytopodium journey on her IG feed here. Wanna learn to clinically reason and problem solve with fit females and treat the whole person? Take a course! Next live course is in Toronto March 24-25, 2018 or check out my online courses for distance learning opportunities. I also offer mentoring to rehab and fitness pros to answer lingering questions, work through cases or pursue the material in more depth. Let’s offer our athletes #educatedhope together!